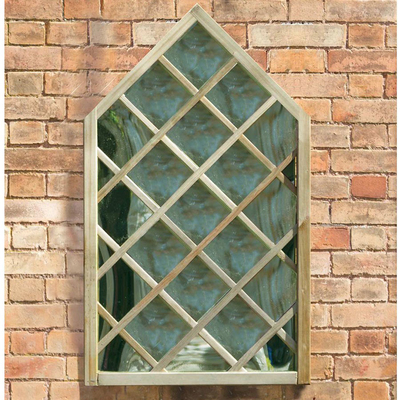 The Bluebell Mirror is designed to easily transform smaller gardens and tired looking outbuildings. 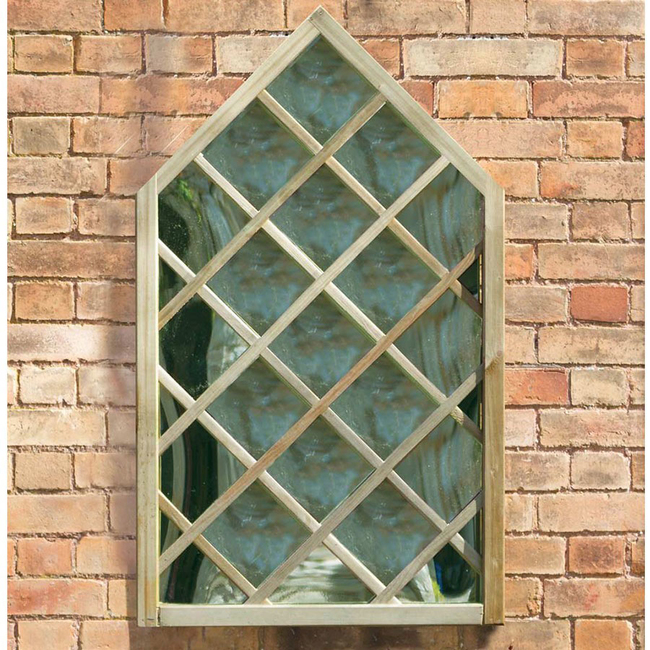 Its acrylic mirror reflects the natural light giving the illusion of a bigger space, whilst still offering attractive features. Made from pressure treated wood for long-lasting use and will become a strong feature in your garden for many years to come.